Outdoor pots and planters should be wrapped or covered with material such as burlap or newspaper to help keep the plant roots warm throughout our cold winters. An alternative is to move the planted pots alongside your house or garage wall. 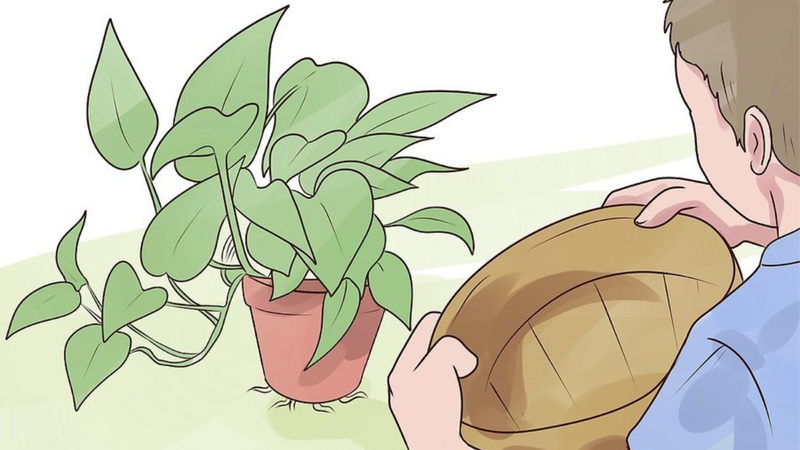 This is a perfect time to re-pot any indoor plants that may be restrained in its current pot. Look for roots that are emerging or protruding from drainage holes or growing out over the top. This is a big indication that it’s time for a larger pot. During winter months, air in your home is typically dry and can put additional stress on your houseplants. Besides running a humidifier, you can add pebbles and water to a tray or saucer and set your plants on the top. Many orchids will thrive and flower this month. This month and next are ideal for pruning many deciduous trees and shrubs and fruit trees. Be sure not to damage the branch collar while removing branches. Trees and shrubs in containers, broadleaf evergreens and recently installed plants are prone to damage from drying out. Check on your plants when temperatures reach 40° or above and water thoroughly if they are dry. With temperatures between 40°-50°, apply an anti-dessicant to azaleas, rhododendrons, hollies or other needled evergreens. WiltPruf is a popular brand to consider using. Anti-dessicants leave a thin, waxy film over the tiny pores on the surface of the plants leaves, sealing any moisture inside of them and preventing the leaves from drying out and curling. Be certain to follow the directions on the product label and only use on plants that are listed on it. With extremely cold temperatures that are possible in our area, even cold hardy plants can die if not protected. Prevent cold damage to your containerized trees and shrubs by wrapping them with an insulating material such as burlap, newspaper or surrounding it with bags of soil or mulch. If it’s possible, try moving them into your garage or alongside your house for extra protection. Check your water pumps to make sure they are not clogged and are in good working order. Any smaller pumps will most likely freeze up so now’s a good time to turn them off and get them cleaned up for the winter. 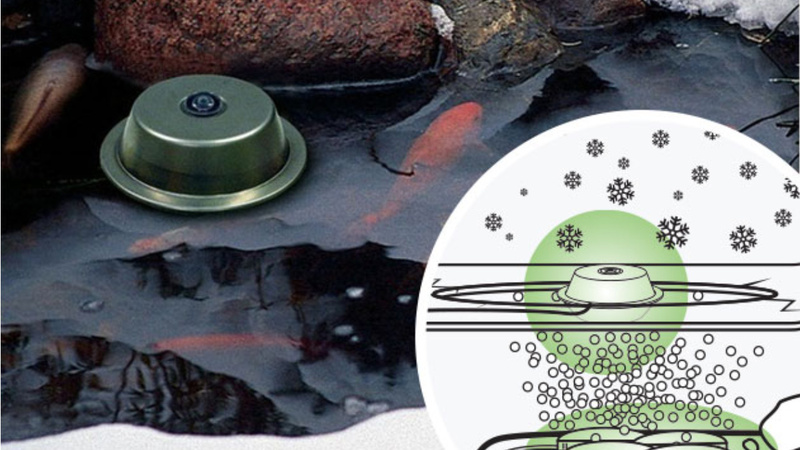 If you have fish or Koi, use a floating de-icer to help them survive the winter. Winter is for the birds! Literally! 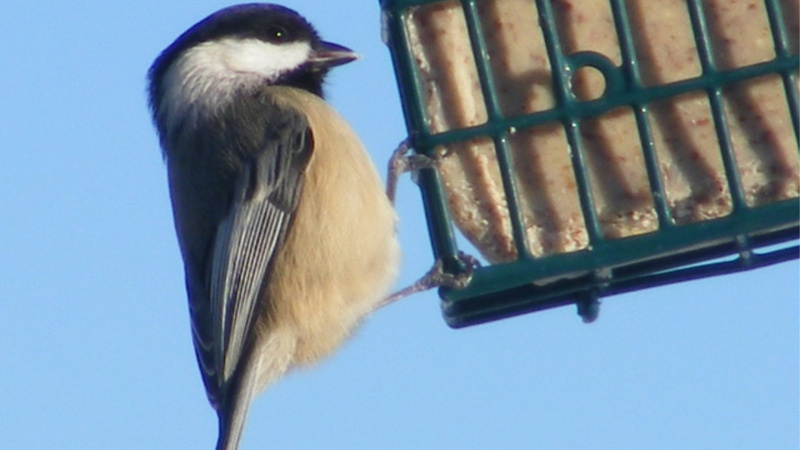 Suet cakes and logs offer bird much needed protein and fat to help them through this season. Remember the three components that birds need to thrive: Protection from predators, a food supply, and a source of water. Consider using a de-icer if you keep a bird bath during the winter. Birds won’t be the only animals searching for food once the snow flies. 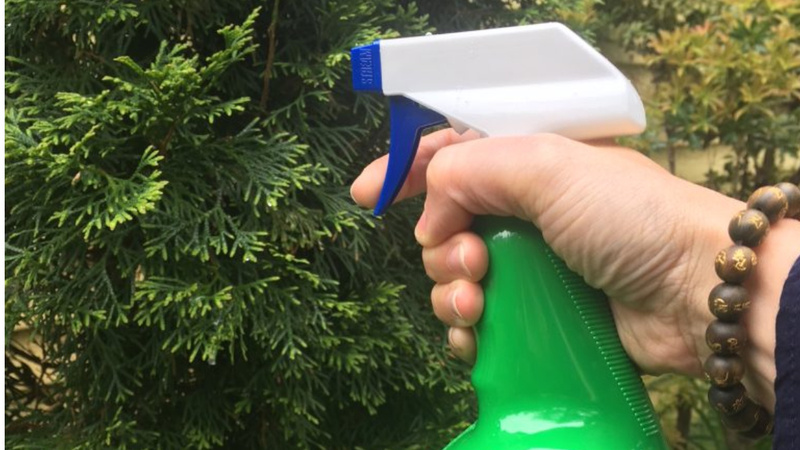 If you live in an area that commonly sees deer damage, use a repellent that will deter them from feeding on your plants and shrubs. Popular products are Liquid Fence and Repels-All that will help to discourage their unwanted presence.